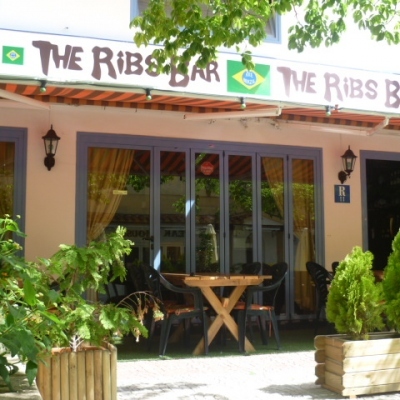 See our Restaurant Guide to Moraira, Calpe and Javea, Spain. Find details of local restaurants including Spanish tapas, Seafood restaurants, German, French and British restaurants. 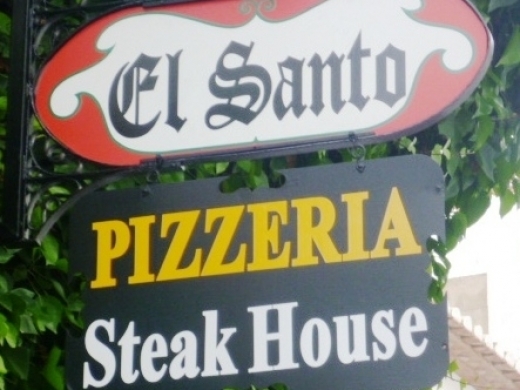 Find details on Italian & Pizza Restaurants. 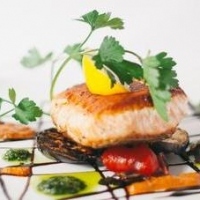 Find details of local Seafood Restaurants. 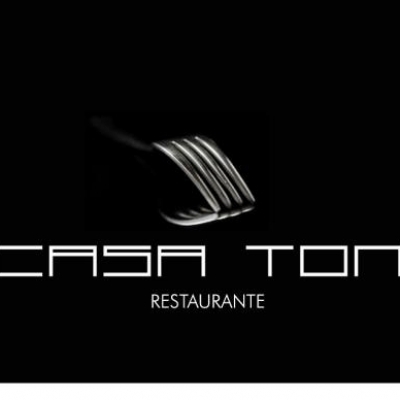 Find details of local Spanish & Tapas Restaurants. Find details of the local Take Away Food Restaurants. 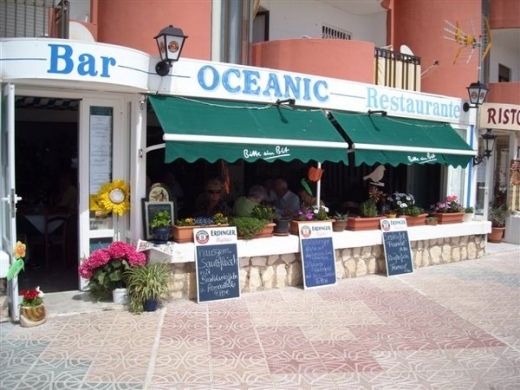 Satari's Restaurant is a well established restaurant in Moraira, Costa Blanca, Spain serving high quality food with unbeatable value in beautiful surroundings. 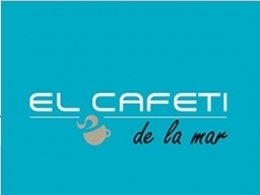 EL CAFETI De La Mar is a Cafe-Bistro located directly opposite Moraira Castle, with wonderful views. A choice of food is available, including a lunch menu, coffees and pastries in the daytime, with a separate dinner menu in the evenings. 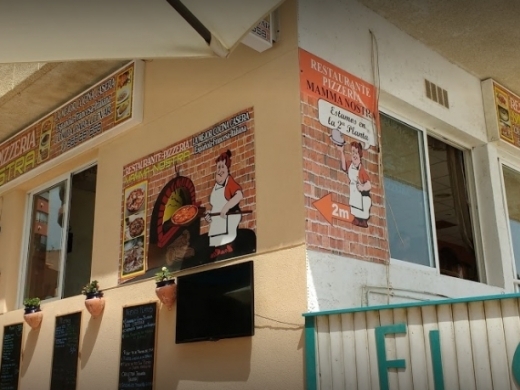 Cosy, family run restaurant in Calpe, serving delicious freshly cooked German and International food. Welcoming atmosphere with excellent service. Daily menus changed every two weeks. 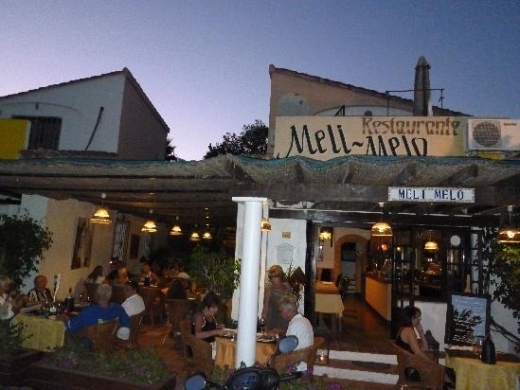 Meli Melo is a popular Belgian-owned restaurant in Moraira. 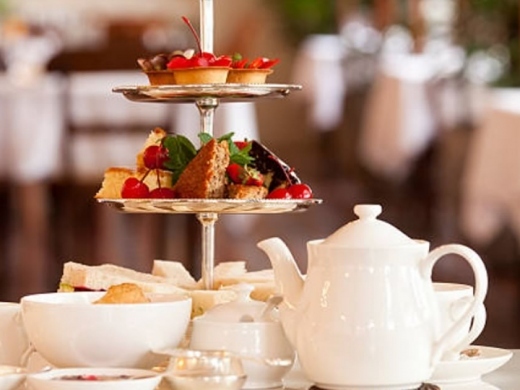 Treat yourself to a fantastic afternoon tea on the Costa Blanca in a luxurious restaurant in Calpe. Tea for Two is a traditional tearoom in the centre Calpe, offering afternoon tea, as well as other traditional English treats. With its lovely sunny terrace and comfortable seating, it is the perfect place to enjoy a special celebration, meet friends or bring family. 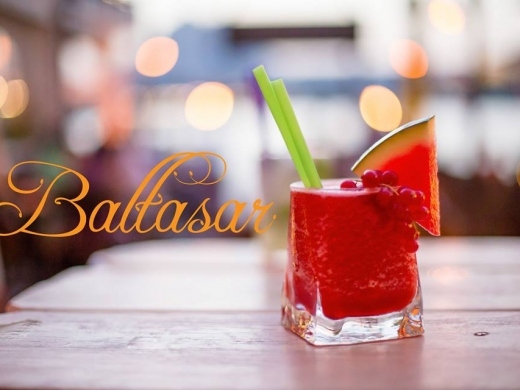 Bar & Restaurant Chillers is a Latin American restaurant and bar close to the sea in the city centre of Moraira. 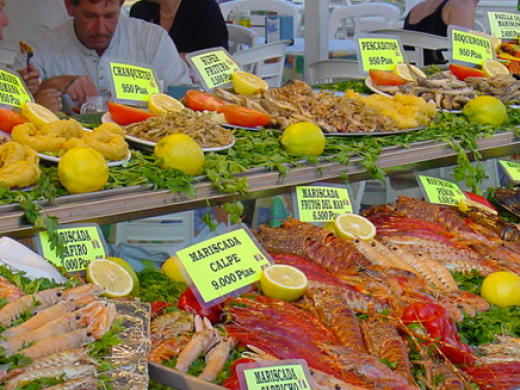 Calpe Port has an an amazing choice of Seafood Restaurants, serving fresh fish and seafood directly from Calpe market. Admire the wonderful seafood displays outside each restaurant, and enjoy a complimentary glass of sangria whilst you view the menus. 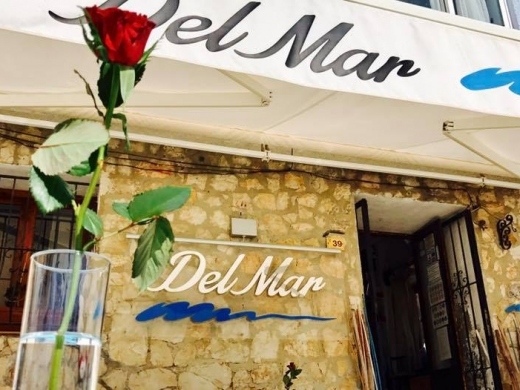 Customers can enjoy choosing freshly prepared dishes, accompanied by great Spanish wines, including a choice of Menu del Dia's which include a 3 course meal with wine & bread. 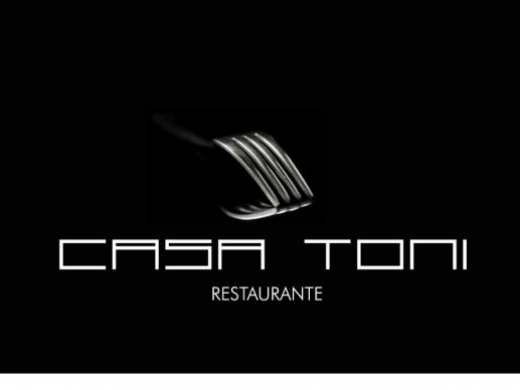 Casa Toni is a restaurant in Moraira that offers elegant dining in luxurious surroundings. 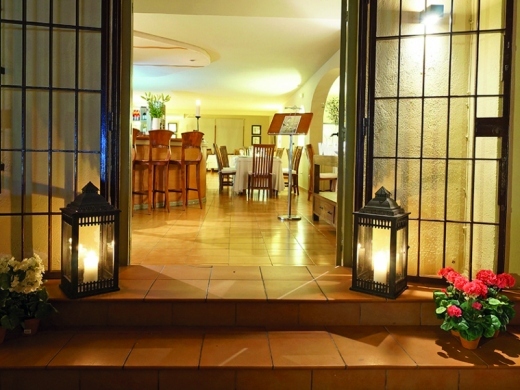 Restaurante Maryvilla is an elegant restaurant serving International & German Cuisine. 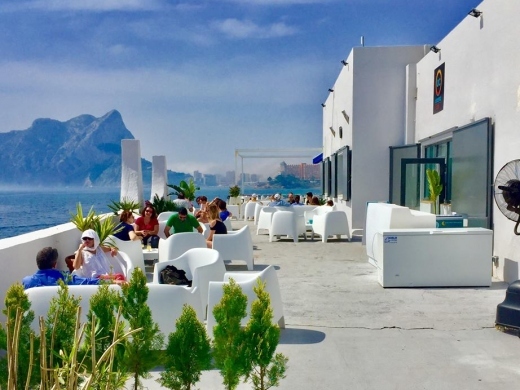 The restaurant is located in the Maryvilla area of Calpe, Spain and has picturesque views of the sea and mountains. 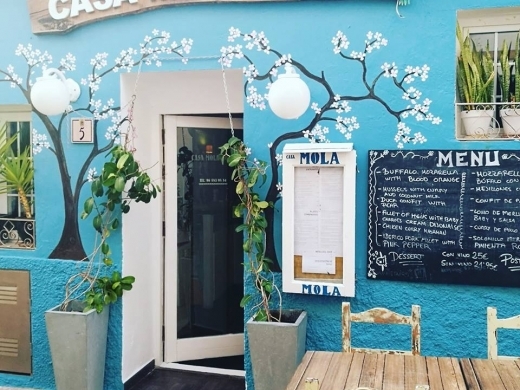 Casa Mola Mola Calpe is a creative tapas restaurant in the heart of the Old Town of Calpe offering a Creative Kitchen known as "Cocina de Autor". 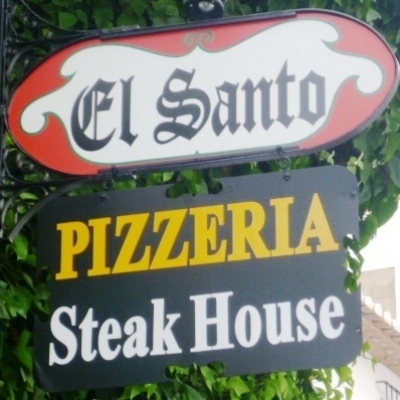 El Santo is a Steakhouse & Pizzeria that has been established in the Old Town of Calpe since 1983. Cava Bar Moraira is a Gourmet Tapas & Wine Bar serving a selection of delicious International Tapas with some excellent wines & cocktails all served in a modern & stylish Restaurant in the heart of the town. 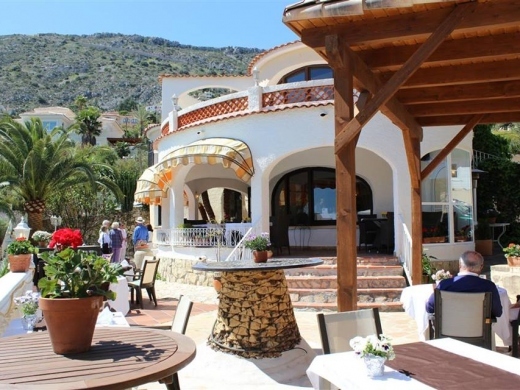 Vall de Cavall in Gata de Gorgos offers elegant dining in the restaurant, luxury accommodation in the Guest House, and a Livery Yard and Riding Stables a few minutes from Javea & Moraira on the Costa Blanca, Spain. Come and enjoy a fine dining experience, enjoy a swim in the pool, stay in one of their rustic rooms, or enjoy horse riding. Restaurante Vall de Cavell also specialises in weddings and parties, and is a fantastic wedding reception venue. 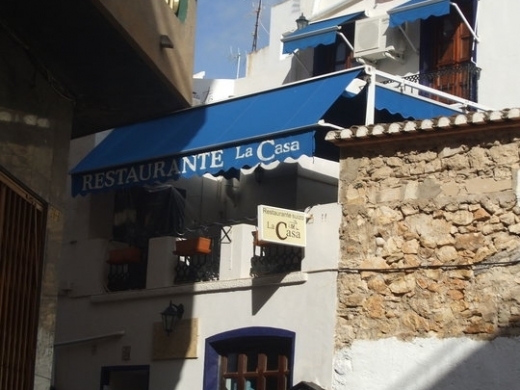 La Casa Restaurant is a Swiss Restaurant located in the Old Town of Calpe. 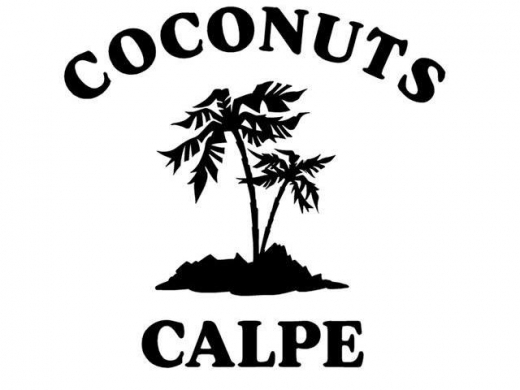 This family run restaurant has been established in Calpe for over 10 years and offers a choice of International & Swiss Cuisine. 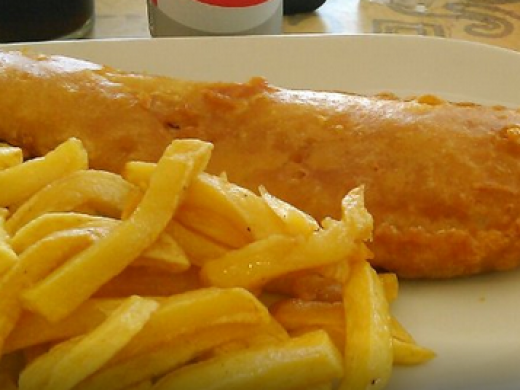 Incodnito Fish & Chips Diner & Take Away serves a wide range of food to enjoy in the comfort of the restaurant, on their sunny terrace, or to take away. 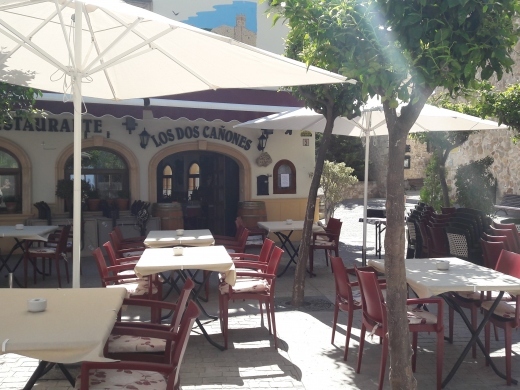 Los Dos Cañones is a restaurant in the picturesque old town of Calpe, Spain serving authentic Spanish and Mediterranean food. 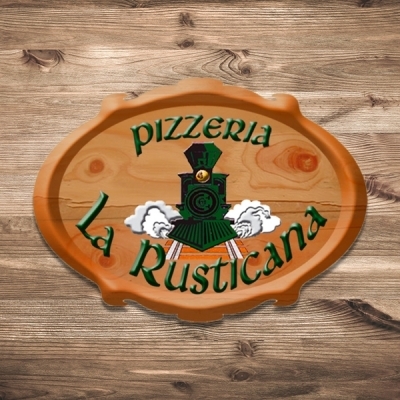 Pizzeria La Rusticana is a wonderful Italian Restaurant in the heart of Calpe’s restaurant area. 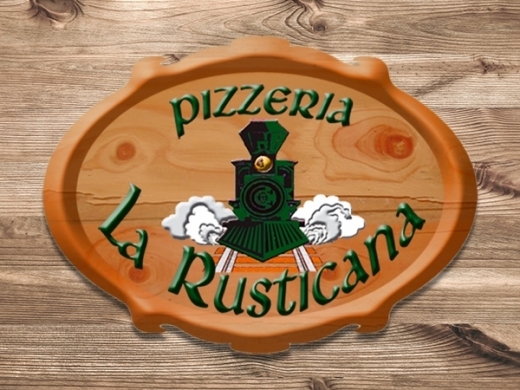 It offers a fantastic choice of Pizzas and Pasta dishes at extremely reasonable prices served by friendly multiligual staff in a great atmosphere. A take-away service is also available. 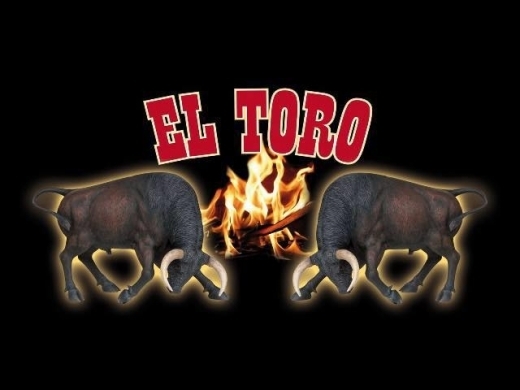 El Toro is Calpe's premier steak house specializing in North American Black Angus Beef. ith more than 42.000 restaurants located in 107 countries SUBWAY® restaurants represent a strong brand known for excellent sandwiches. Now open on the Arenal in Javea!! 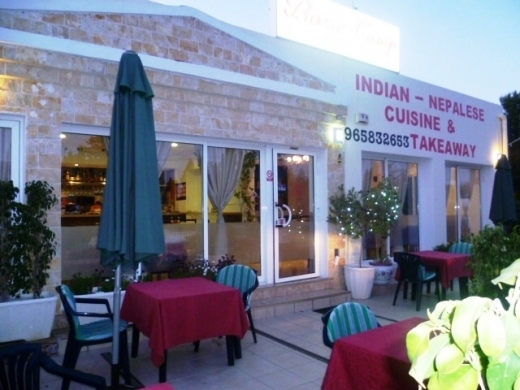 Base Camp is a Traditional Indian / Nepali Restaurant in Calpe, offering Top quality food at reasonable prices to enjoy in the restaurant or to take away. Tribus is a gourmet diner in Benitachell serving a variety of delicious food both sweet and savoury including a 7 course tasting menu, tapas, wraps, burgers salads and a great selection of homemade cakes. Bar Baltasar is a Bar-Restaurant on the Arenal Beach in Javea with a unique rustic atmosphere. The bar offers a great choice of food & drinks, including wines, tapas, & cocktails all served with good music. 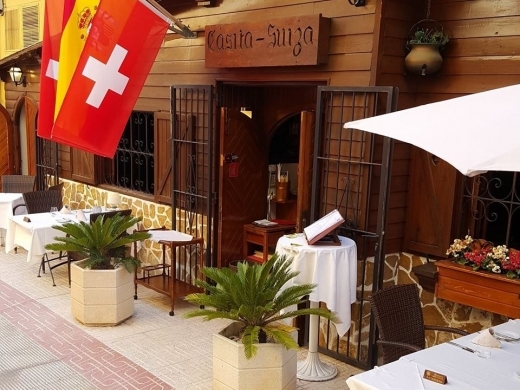 Casita Suiza is a traditional Swiss restaurant in Calpe. 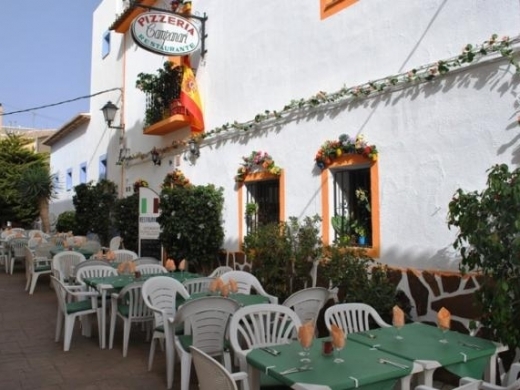 Pizzeria Campanari is a long established Italian restaurant in the heart of the old town in Calpe, serving a a variety of pizza, pasta and meat dishes. AOI Teppanyaki is a Japanese restaurant featuring the live Teppanyaki show on a hot plate, and with a full Japanese menu, including Sushi, Sashimi & Maki dishes. 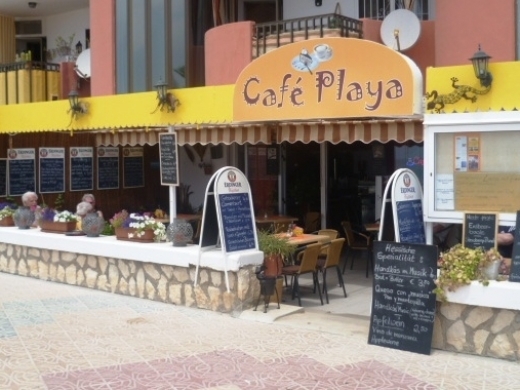 The restaurant is located just off the Calpe - Moraira Coast Road, behind the Algas Bar. 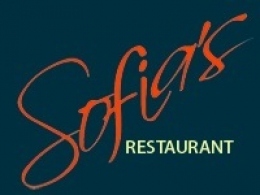 Sofia's Restaurant is a modern restaurant in Javea offering an exceptional dining experience in relaxed & friendly surroundings. 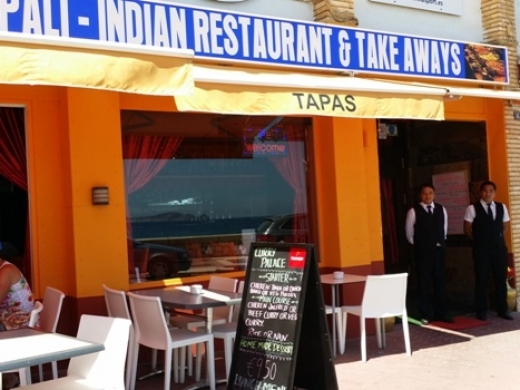 The Everest Tandoori is an Indian Nepali restaurant situated centrally in Calpe Town. It offers Indian - Nepalese cuisine cooked to a very high standard by their resident Nepali chef. If you like Indian food this is a “must try” restaurant. They also provide an excellent Take-Away service. 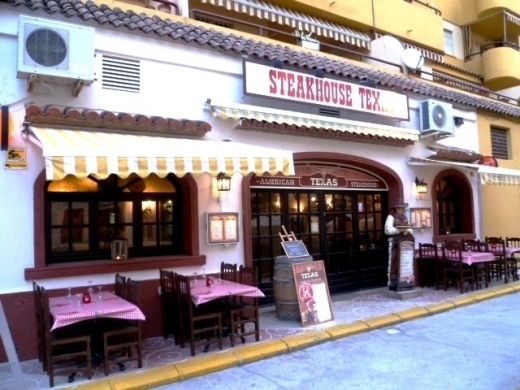 The Boomerang Steakhouse in Calpe opened it`s doors February 1985 and is widely known for its succulent Steaks, Spare Ribs, and Beef burgers. So, if you fancy trying the tender Rump Steak that made us what we are today, then Boomerang is the place! 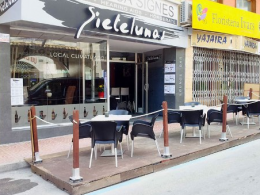 Restaurante Siete Lunas is a fashionable restaurant in the centre of Calpe, Spain with a spacious, modern design, serving delicious freshly prepared food in a relaxed, yet stylish atmosphere. 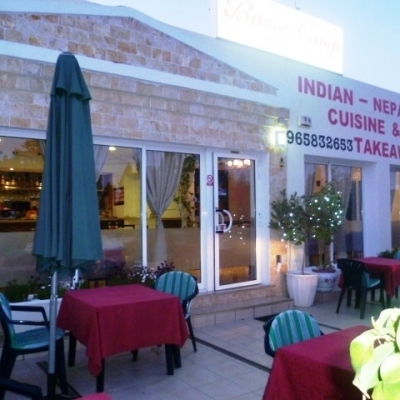 Curry Palace is a newly opened quality Nepalese and Indian restaurant in Javea serving first class, authentic Nepalese & Indian cuisine enjoying unrivalled views across the Arenal Beach. If you like Indian food this is a “must try” restaurant. They also provide an excellent Take-Away service. 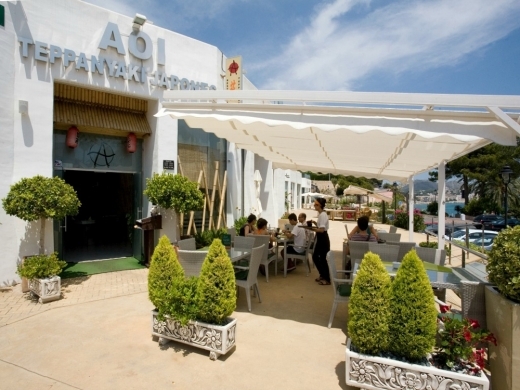 Restaurante Ca Pepe in Moraira offers Modern European Cuisine in a Traditional Rustic Setting. The restaurant offers good quality food at reasonable prices. 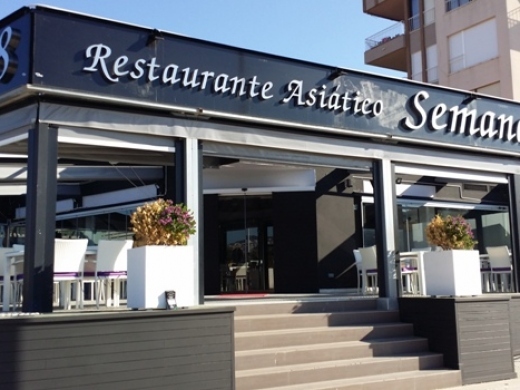 Semana 8 is a new beautifully presented Asian Restaurant on the Arenal in Javea enjoying superb views across the Mediterranean Sea. 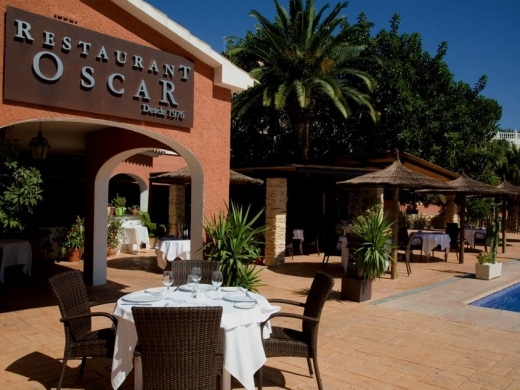 Restaurant Oscar offers creative and innovative cuisine in beautiful surroundings. The restaurant is located on the Maryvilla urbanisation with stunning views of the surrounding hills down to the Mediterranean. 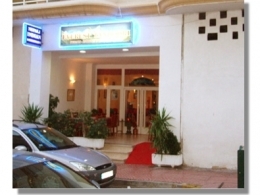 Restaurante Del Mar is an elegant restaurant offering an extensive menu of high quality dishes. 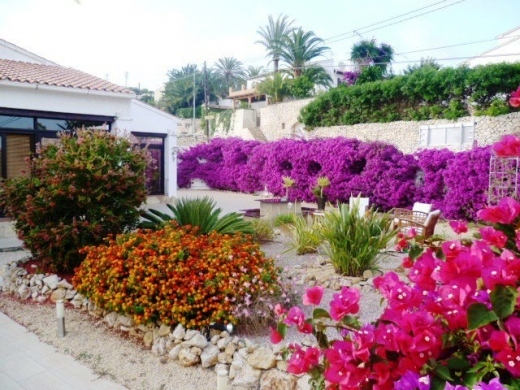 It has a large outside terrace in a wonderful location in the heart of Moraira. 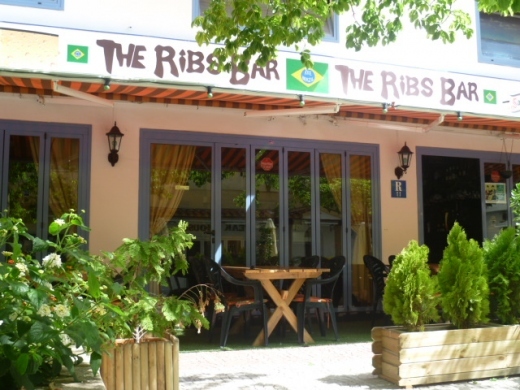 The Ribs Bar is a restaurant in the centre of Moraira specialising in ribs, steaks, and kebabs. 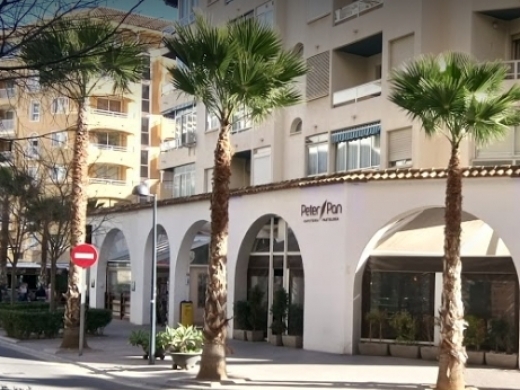 Cafeteria Peter Pan is well established cafeteria in the centre of Calpe, specialising in home-made cakes and pastries for over 25 years. 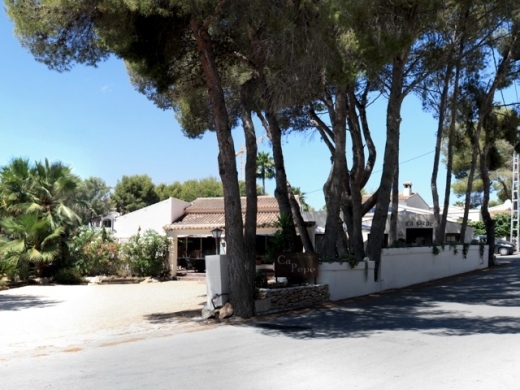 SeeMontgo is Javea's newest American themed Diner & live music venue, formerly known as Laguna Ribs. The restaurant serves great BBQ food with a Swimming pool and bouncy castle for the kids! 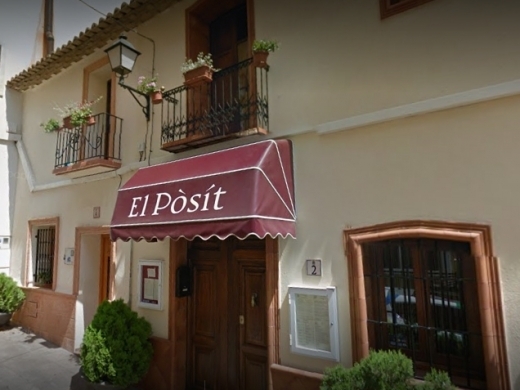 El Posit is an established restaurant set in the old town in Calpe, serving a variety of meat and fish dishes, and a large selection of freshly made tapas. 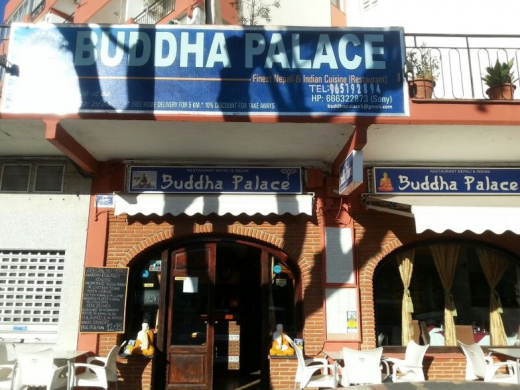 The Buddha Palace is a traditional Nepali / Indian Restaurant in Javea, offering top quality authentic food at reasonable prices to enjoy in the restaurant or to take away with free delivery. 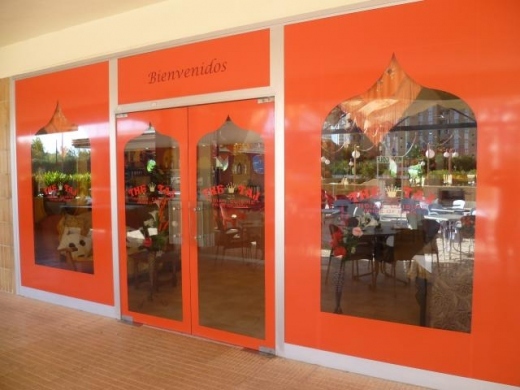 The Taj is a beautifully decorated Indian Restaurant in Calpe serving delicious Indian cuisine. 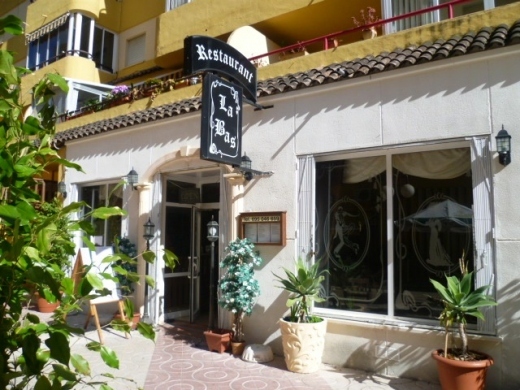 Restaurant La Bas offers quality French cuisine in the heart of Calpe. 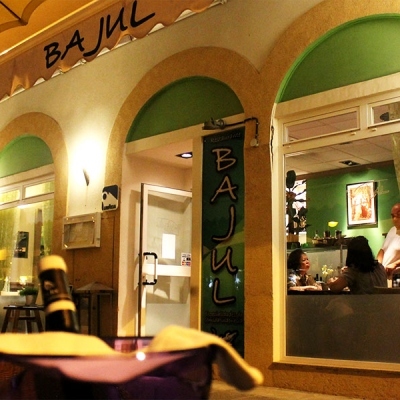 It has a lively atmosphere with live jazz music, dancing & cabaret shows performed by the owners. Steakhouse Texas is an American Steakhouse serving steaks, ribs, and meats from the Grill. 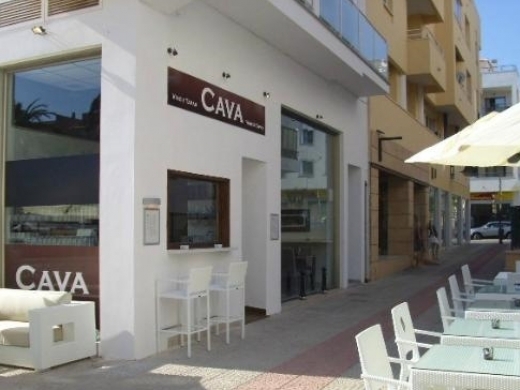 The restaurant is located in Calle Jardin and enjoys the benefit of a large terrace for "al fresco" dining. 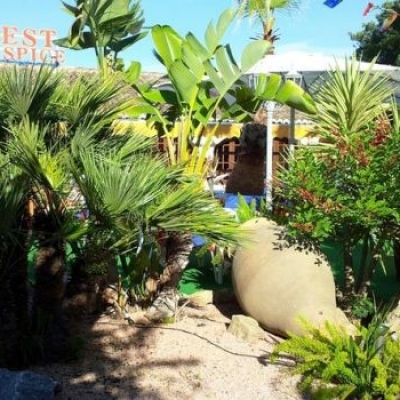 The Olive Tree is a very popular restaurant in Moraira offering a high quality dining experience at reasonable prices. 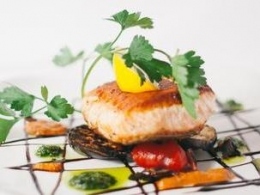 The Olive Tree welcomes clients old & new to come & enjoy an evening at the restaurant. 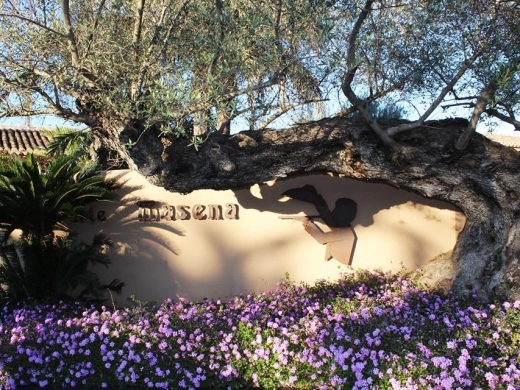 La Mamma Nostra is a restaurant close to La Fosa Beach serving high quality Italian & International Cuisine. 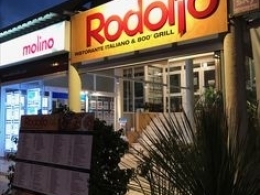 Rodolfo Ristorante Italiano is a gourmet Italian restaurant located in Moraira. 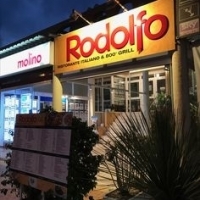 The restaurant is run by professional Italian chef Rodolfo. 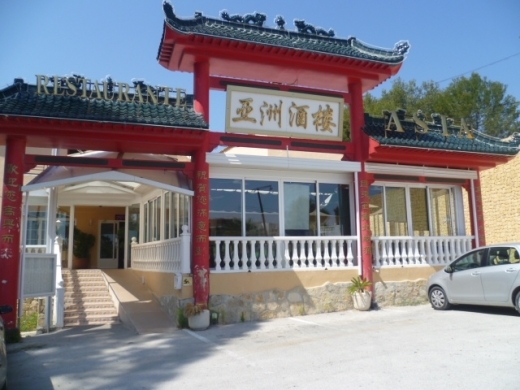 Asia Restaurant is a chinese restaurant in La Fustera, close to Calpe.